With over sixty years of combined experience, we know the tenant is our client. 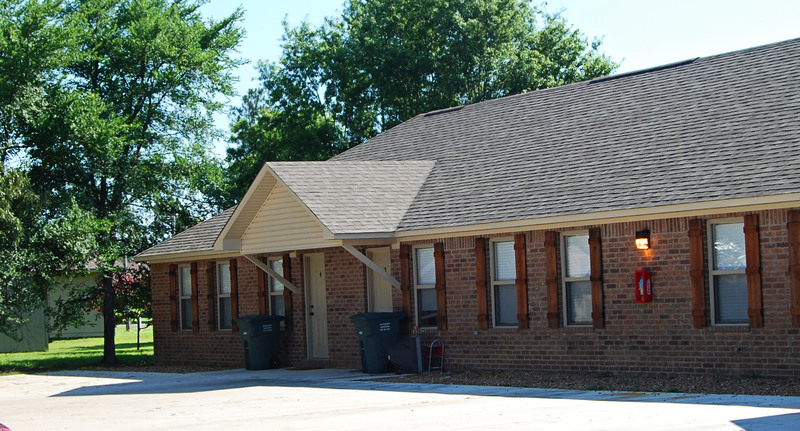 We provide rental options of various types, amenities, and space all in the Paragould, Brookland, and Jonesboro areas. Most of our units are newer, all electric, and energy efficient and come with all appliances including a full-size washer and dryer. Many of our rentals are conveniently and safely located next to schools. Because we value our tenants’ needs, the owner-manager is actively involved and we have an office in the Brookland complex. My wife and I had quite a roller coaster of a ride to reach our “first home” purchase. After college, I moved into an apartment complex with my best friend in Brookland and really enjoyed the “easy going” life. After I met my wife though, we decided it was time that we find a house to rent and maybe even rent to own. This started to be a very hard task that we didn’t know what we were getting ourselves into. We eventually found a beautiful house in Paragould and signed many papers to rent the house for one year then we would be able to rent to own it. Unfortunately we were swindled by a “fox in sheep clothing” and we were forced to move out against our will and had nowhere to go. When all seemed lost we eventually got to know Chad. He offered us a choice we could not say no to. We were going to be able to rent a stunning house for a year and then hopefully be able to buy it after the year was over. I can happily say that after the year we have lived in this house, we have successfully signed the papers and the house is ours. Chad and NEA Quality Rentals was such a big help in me and my wife’s lives that I can’t even think enough of something to repay them. They turned our hopeless situation in a dream and we are now living in our house that we can now officially call our own. If anyone is looking for a place to live, a place to rent, a house to eventually hopefully call your own, I could not recommend NEA Quality Rentals and working with Chad enough. They are great to work with and are always available to help. A blessing for our area that can make dreams come true. Thank you.